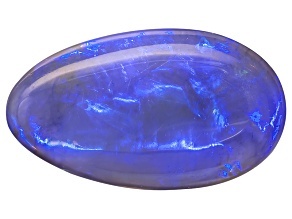 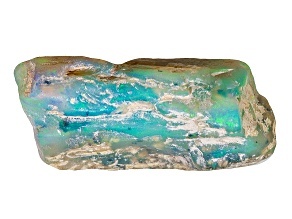 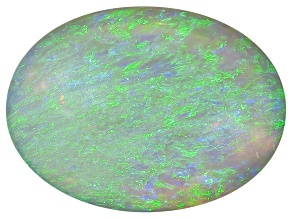 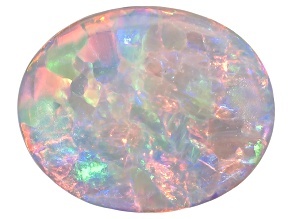 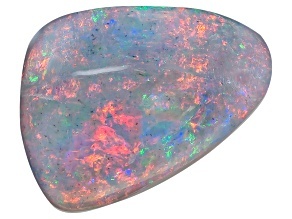 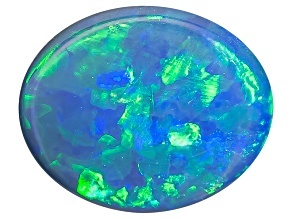 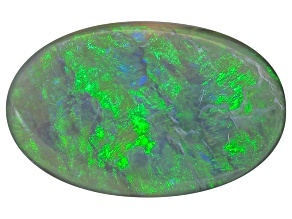 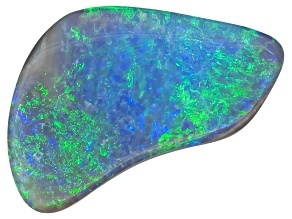 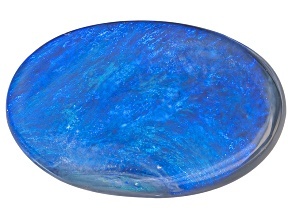 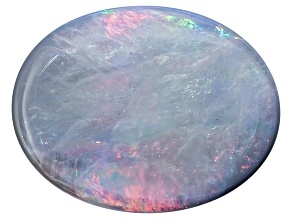 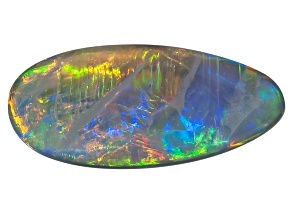 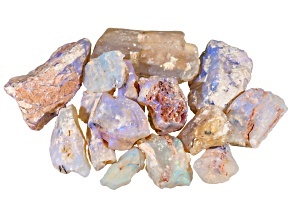 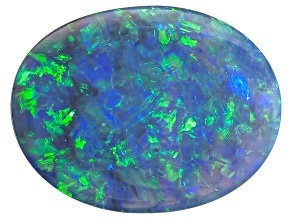 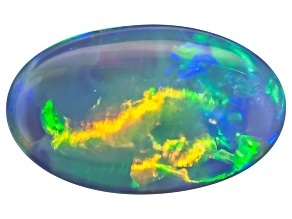 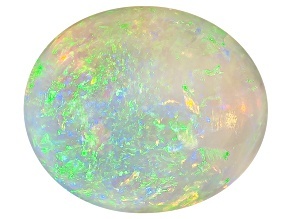 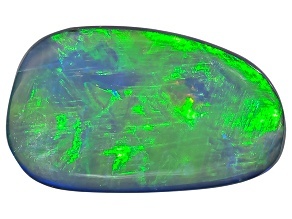 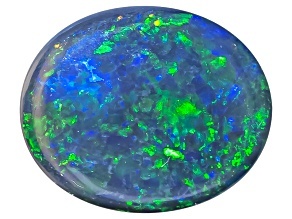 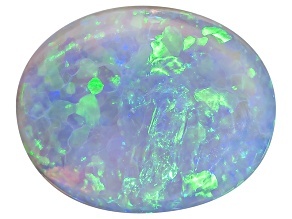 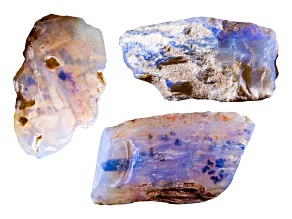 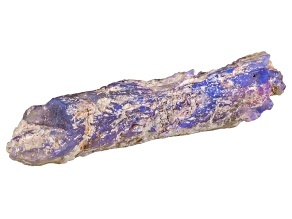 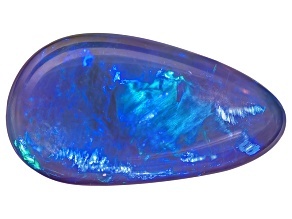 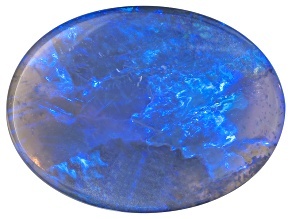 Browse our black opal gemstone collection. 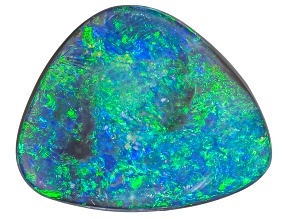 Like a fantastic supernova, these black opal gemstones feature beautiful bright colors against a stunning black backdrop. 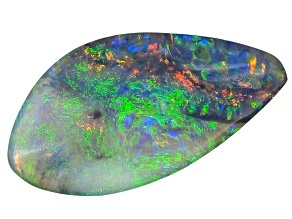 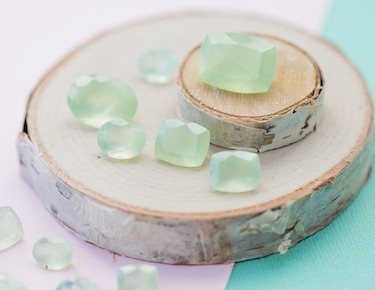 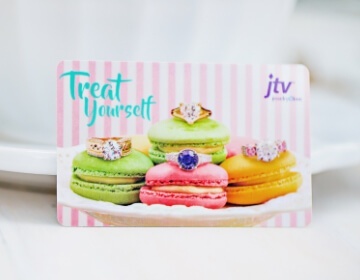 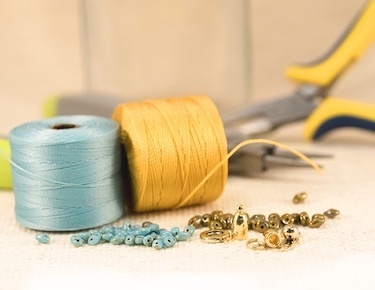 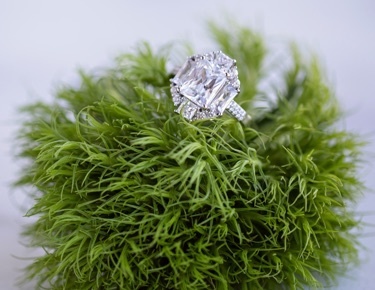 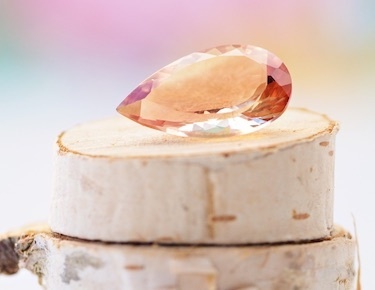 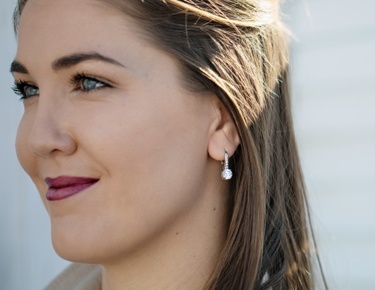 Shoot for the stars when you shop black opal gemstones with JTV today.